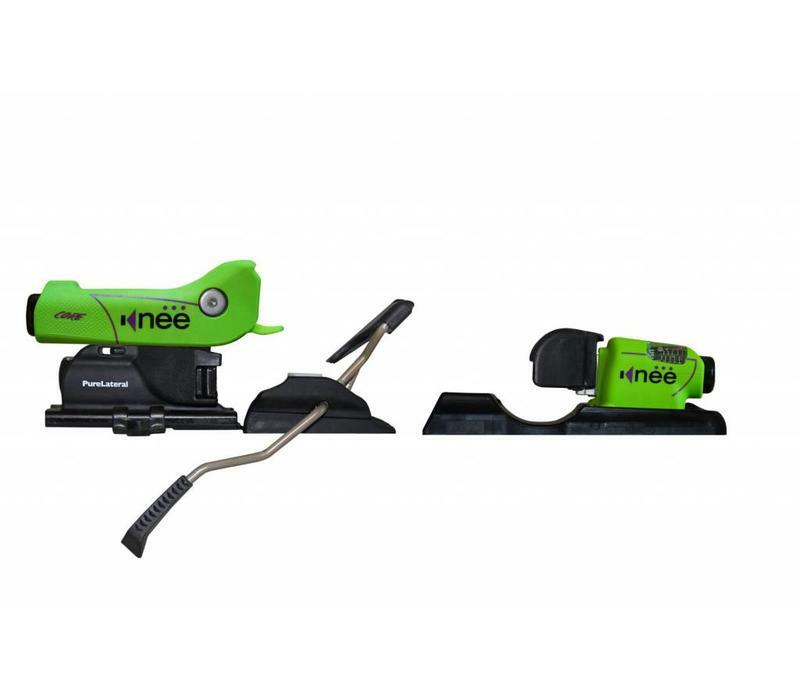 Kneebindings are currently the only ski bindings that have a pure lateral heel release, significantly reducing the risk of Anterior Cruciate Ligament (ACL) injuries whilst skiing. The KneeBinding Core is a bright green entry level version of the binding. The Core is a fun expression of performance and protection. 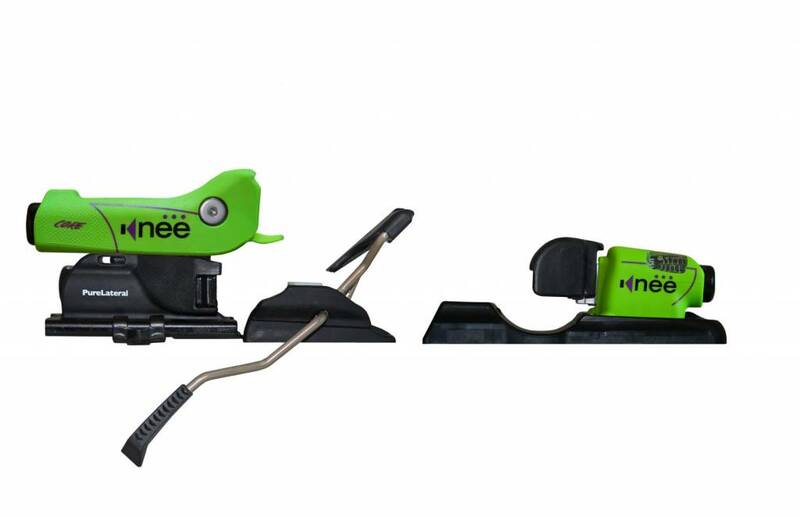 With the widest mounts, the most stable boot platform, the world's only floating mount system for flat skis, and even cantilevered brakes for less interference and more reliable switch landings, Totally cool, in neon-green and black.